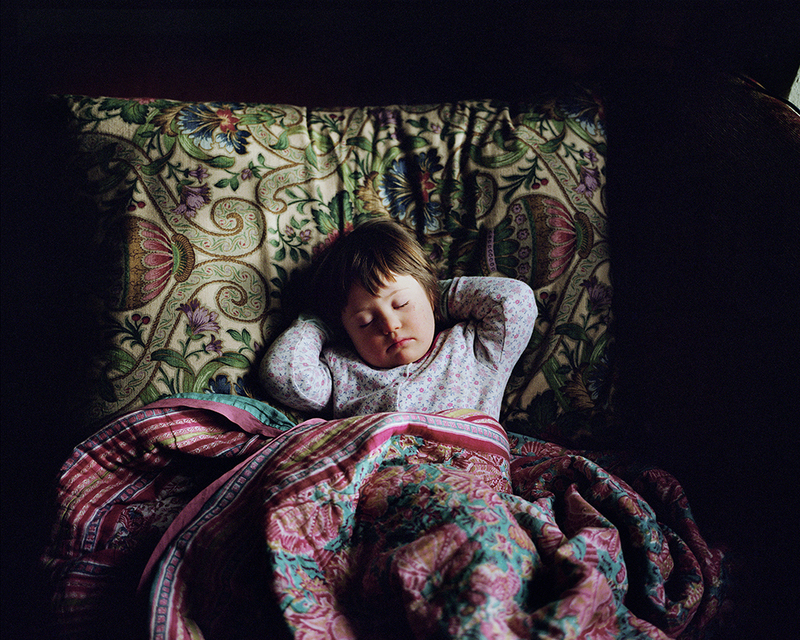 Jessica Lennan (b.1982, Berlin/ Germany) is a photographer and Lecturer based in the South West of England. Her work is a careful and sensitive investigation of the social environment and more specifically of the relationship between people and places. She graduated from the Ostkreuzschool for Photography (Berlin/Germany) in 2009 and completed an MA in Photography and the Book at Plymouth University (UK) in 2012. Her work has been exhibited in Berlin, Paris and at several places in the South West of England. Lennan is also Co-Director and Co-Founder of DODO PHOTO, a gallery and project space for contemporary photography in Exeter. Stephen Raff is a photographic artist working primarily with wet-plate collodion photography and a keen interest in film and alternative processes. His work investigates the relationship between nature and the human mind, using his photographic practice and imagery to share his own emotional response to this interaction and to raise awareness. 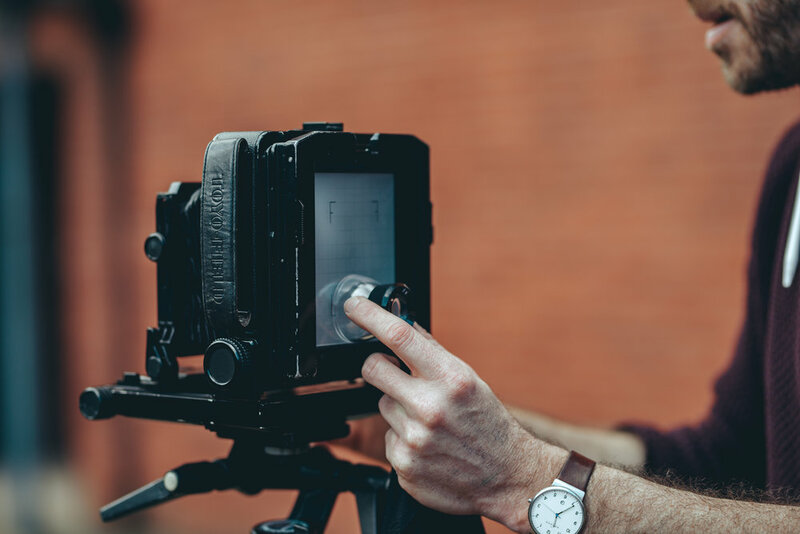 He currently teaches the wet-plate process and works in collaboration with other photographers and artists as well as offering private commissions. Nicky Thompson is an artist living and working on Dartmoor. The surroundings have often been a rich source of inspiration for her and have become an essential element in her work. 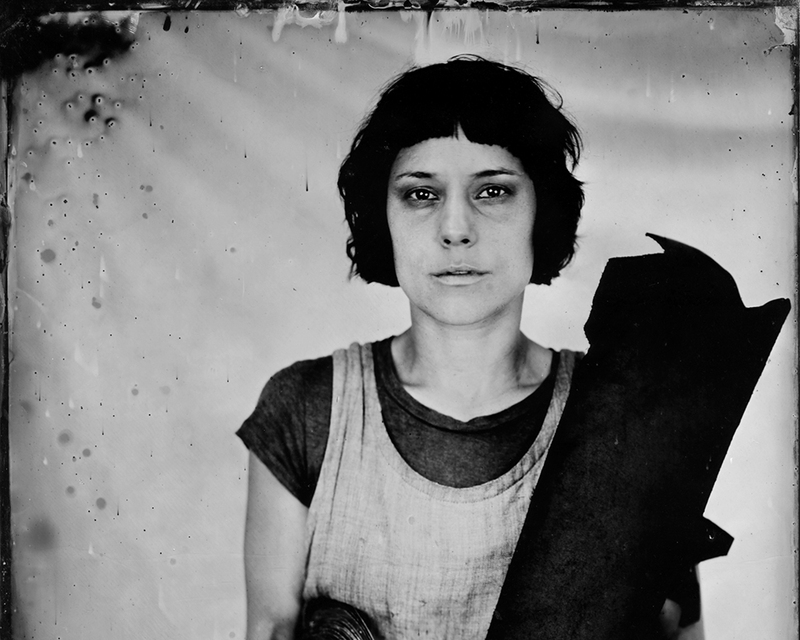 Her MA in Photography focused on experimental photographic practises leading her to create a strikingly innovative contemporary photographic portrait archive of Moretonhampstead (a small town on Dartmoor) using the Wet Plate Collodion process, a large format 8x10” camera and a portable darkroom. She is currently involved in the two year community project ‘Growing Dartmoor’. Sian Bonnell is a UK based artist living in West Yorkshire and teaching at Manchester Metropolitan University where she is Reader in Photography. Sian was awarded the Photoworks Senior Research Fellowship at the British School at Rome in 2011; her images are exhibited and published widely. Alice has shared her food with people all over the world - in refugee camps, at glamorous parties, on mountain tops, on film sets, to people on the street and family and friends. For so many of us, the change in seasons means a shift in our approach to lifestyle, diet and health, for Alice it’s the perfect time to celebrate all the benefits that come with eating plenty of fresh, seasonal fruit, vegetables and salads. Elizabeth-Jane Baldry is a Westcountry harpist who performs internationally. Her compositions have been used by ITV, the BBC, and Irish, Japanese, Danish, and Canadian film, radio and television. She is the only silent movie harpist in the world performing live to cinema screenings of early film. She also directs and produces films of British fairytales and is lucky enough to own a magical ten acre wood in the Dartmoor National Park where she grows trees, keeps bees, and brews tea in a twig kettle. 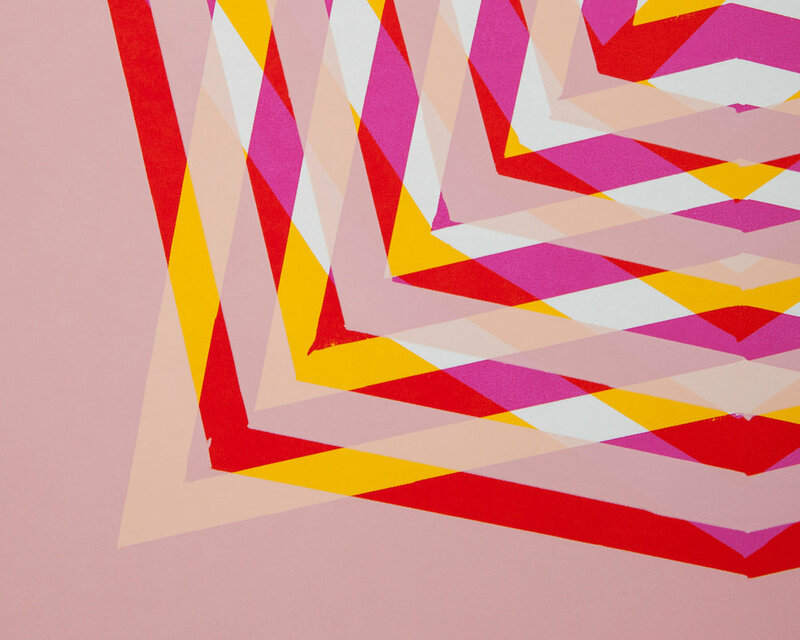 Tazelaar Stevenson is a printmaker/artist. Alongside his visual practice, Tazelaar is also a keen birdwatcher. Scanning the landscape, honing in on movement, listening, fieldcraft and tracking are keys to connecting to the landscape. To feel it’s pace and rhythm. To feel connected. During the week Taz is going to lead birding walks, encouraging a way of looking and listening that will feed into the photography workshops. At The Centre there is a large bright common room, a fully equipped kitchen and modern shower and toilet facilities. There is central heating throughout and a wood burning stove for extra warmth and atmosphere. The Centre grounds are approx. 2 acres with an outdoor fire area and outstanding views of the river valley and Dartmoor skyline. Accommodation is divided into 2 main dormitories for participants, one male and one female. Sleeping arrangements are basic but the surroundings here are so beautiful that you won’t be spending long in your rooms! If you are wishing for a bit more privacy and comfort, we can provide a limited number of ready pitched bell tents with a double air mattress for an additional £300 for the week. As there is only a limited number of these available they will be allocated by lottery at the end of the application process. Applicants will be informed of whether they are successful or not before having to confirm their place. Alternatively participants are more than welcome to pitch their own tent at no extra cost. We will be creating a pop up library during the residential! All participants, artists and contributing practitioners will be asked to bring two books with them that will be accessible by all for reference over the course of the week. Guidance on what to bring will be given to successful applicants. There are public transport routes to the Centre. We will send out directions and suggested travel options to successful applicants. For those considering driving there is a limited amount of parking at the Centre so to avoid congestion and to limit our environmental impact we will be setting up a car share system prior to the event. 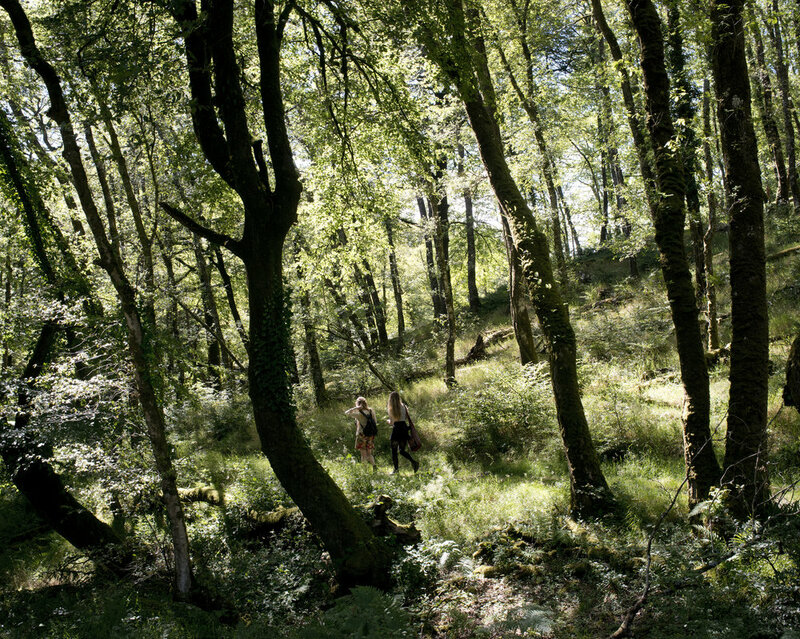 The Dartmoor Summer School of Photography is a non profit event run by Positive Light Projects. Any proceeds left over from fees will be invested in the event and/or in other events run by the organisation. The cost of the week is £750. This includes participation in workshops and events, materials, room and board (3 meals a day) for 7 nights, 8 days. There are 30 places available at The Dartmoor Summer School of Photography 2019. Applicants who decide to cancel after acceptance and payment of a place - if done by 1st June - 50% of the fee will be be returned. After 1 June, no payment will be returned. (We will endeavour to fill the space and if so all fees will be returned but we can make no guarantees. Special considerations can be made for extreme circumstances). Thankyou for your interest, but the applications are now closed. Please sign up below for news on future workshops and activities.